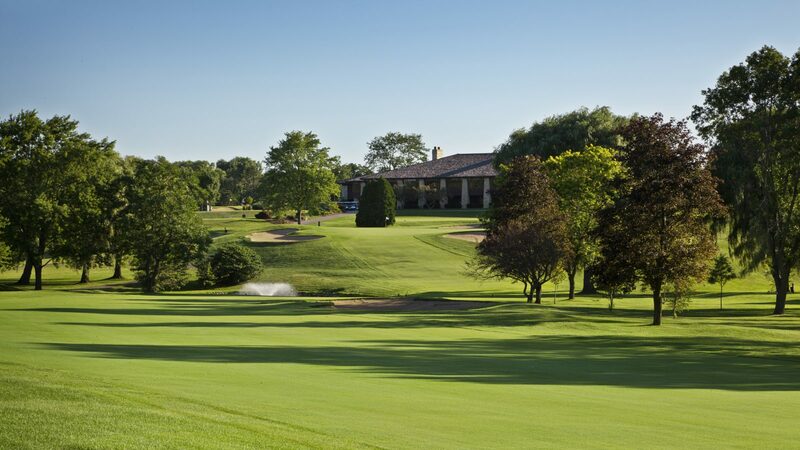 The WSGA’s Associate Director Program is comprised of individual appointees representing WSGA member clubs within a six-region section of Wisconsin. The purpose is to assist the WSGA in its regional operations at the club level. All Associate Directors report to a regional director, who is responsible for establishing a regional program and assigning Associate Directors for participation in each program as directed. All Associate Directors serve a term of three years and may be re-appointed without any limitation on the number of times they may be re-appointed. Below is the list of Associate Directors by region along with their Regional Directors.